Update: Windows 10 build 17672 is now rolling out for Insiders. The new update comes with a big list of new features and fixes. Check out more details below. Also, Windows 10 build 17672 ISO download links will be available later on our website. Update 2 – Windows 10 build 17672 ISOs are now available for download. We’ve made some adjustments to improve the quality of audio when recording clips using the game bar (WIN+G). Thanks, everyone who shared feedback about this – please take a moment to try it out in today’s build and let us knowhow it goes. Original Story: Microsoft is now testing Windows 10 build 17672 internally. 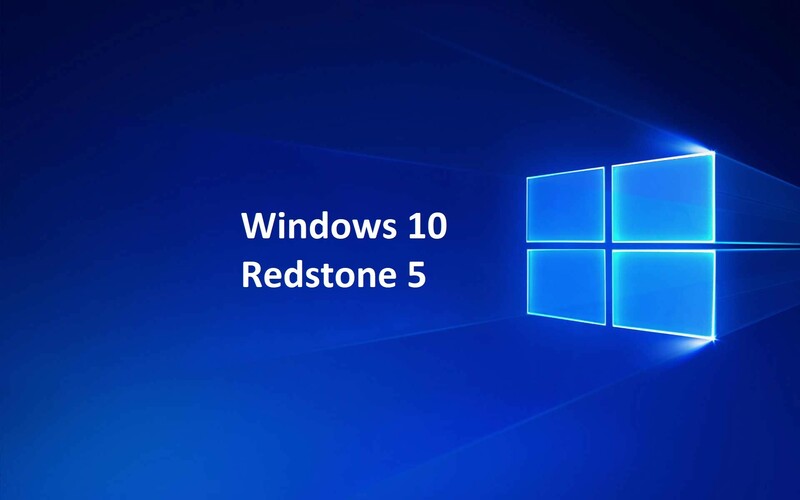 The new Windows 10 Redstone 5 build 17672 (10.0.17672.1000) was compiled on May 11, 2018. This build is expected to roll out to insiders this week. Recently, Windows 10 Redstone 5 preview build 17666 was released for Insiders. The latest insider build comes with a big list of new features which includes dark theme support to the File Explorer, Unix/Linux line endings (LF) and Macintosh line endings (CR) support for Notepad, New Cloud Clipboard, Your Phone app, and much more. Today anybody has an Android tablet all around the world. This has lead to developing a millions of applications that provide servises such as mobile games, entertainment playgrounds and others. To download any of these applications a user must get an account at Google Store. But not all apps are available there as they don’t meet the Android rules. To avoid this a new app was developed called TutuApp. This helper works on Android run tablets and it has the biggest market of apps and games. We name a few: Pokemon Go, Spotify, Clash of Clans, Snapchat and others. They come with zero ads and locked content! Whant to know more? Visit [url=https://tutuapp-app.com/apk/]Download Tutu App for Android[/url] to download Tutu App for free on your Android tablet. Installation instructions for TutuApp Helper are available at that page.